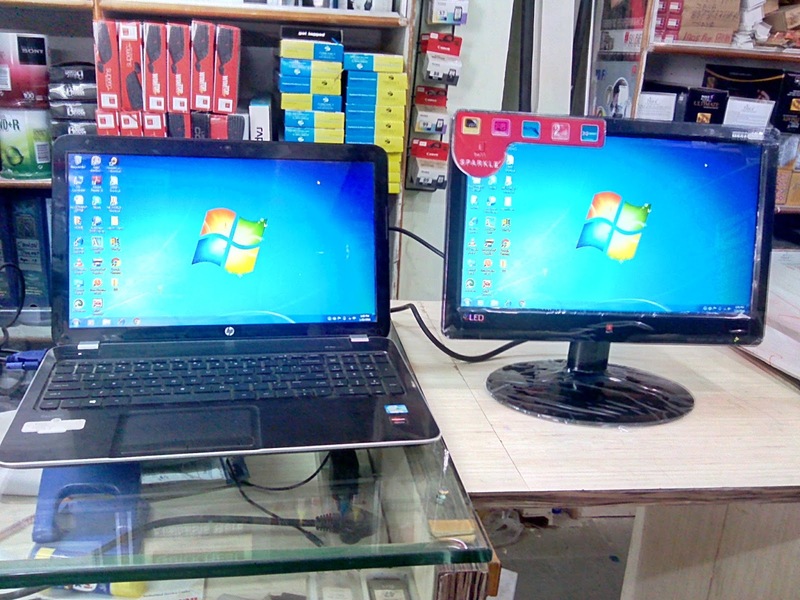 Using VGA cable for mirror your laptop or desktop screen is a easiest and fast way, the other ways is you can share your laptop display using wi-fi, software, apps, mirrocast etc. etc. but in this post I will show you how to mirror your laptop screen to Monitor, TV or Projector by using VGA cable, first of all you need a VGA cable, now turn on your laptop, turn on your monitor or tv, connect one end of VGA to monitor and other end to laptop VGA port, this will automatic display your laptop screen on other monitor, if you are face any problem than change the display resolution.